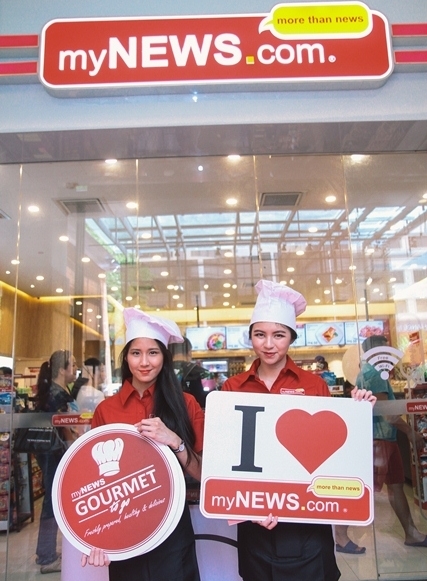 myNEWS.com flagship store in Mid Valley Megamall aims to deliver over 50 different dishes, as well as products from over 170 merchants in the store making this a one-stop convenience store for customers. The food is inspired and influenced by countries around the world such as the United Kingdom, France, Australia, Japan and Korea, with myNews.com adding on its own spin to come up with new exciting flavours. Additionally, myNEWS.com will also be adding local favourites such as Nasi Lemak, Asam Laksa, Curry Laksa and many more. 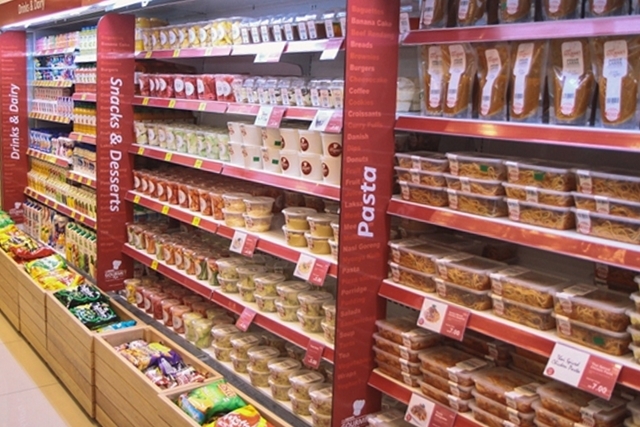 The myNEWS Gourmet To Go store is the first myNEWS.com store to implement these all new changes with plans to eventually implement them in stages around the country. To grab a quick bite, a nice cup of coffee or to simply stock up on items of convenience, you can visit the new myNEWS Gourmet To Go store at Mid Valley Megamall which opens 24 hours daily. Visited there last weekend with a group of friends, and had all the fun we could handle. I really like the ambiance at these event venues. There's a decent draft beer selection at a reasonable price and the bartenders are good at what they do.